This product will be in stock on Monday 21 October, 2019. Anxiety, meltdowns and emotional regulation can be hugely challenging for autistic people. 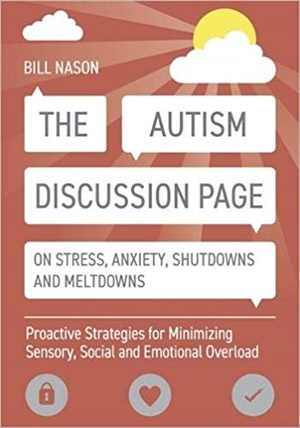 This book is full of proactive strategies for understanding, accepting and respecting the processing differences in autism. It contains tools for reducing sensory, social and mental drain, and offers strategies to protect from ongoing stress and anxiety. These help minimize shutdowns and burnout, while maximizing self-esteem, autistic identity and mental health. Learn strategies for matching environmental demands to the person's processing needs, how to support vulnerabilities, and how to prevent and manage meltdowns while protecting the identify and self-esteem of the individual with autism.